Visit our ARTICLES page for a selection of requested features from the magazine. 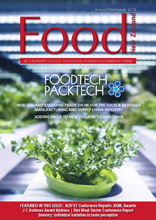 Food New Zealand, New Zealand’s most credible and informative magazine covering the food manufacturing industry, is published under contract to NZIFST. It is a feature based publication which covers the industry from meat to dairy, produce to packaging and refrigeration to high pressure processing. 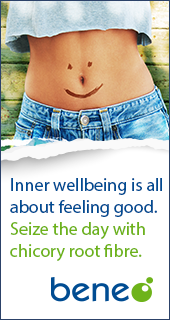 Nutrition, food safety, sensory and new product development are all featured. 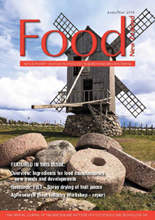 The editor and writers in the magazine are food technologists or food scientists with extensive industry experience. Each issue profiles a sector of industry, such as laboratory equipment, analytical services, ingredients, materials handling equipment, consumables and capital items. The Food New Zealand scientific review board enables publication of peer reviewed papers. 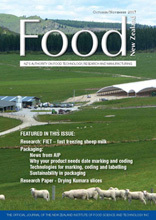 Food New Zealand was launched in 2000, building on the foundations established by New Zealand Food Journal (Journal of the New Zealand Institute of Food Science and Technology (NZIFST)) and Dairy Technology, the publication of the Dairy Industry Association of New Zealand (DIANZ) which were discontinued as independent magazines. Food New Zealand is published by Peppermint Press Limited. Principals are Anne Scott, Managing Editor, and David Pooch, both graduate food technologists and long-time NZIFST members with significant experience in publishing and business.